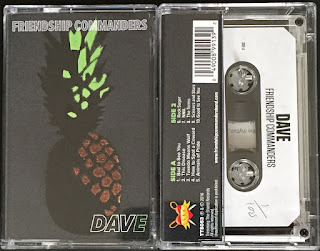 FC's second album, made with Steve Albini at Electrical Audio in Chicago IL! Black vinyl with full color sleeve and/or CD in full color digipak. Cover photo by Zach Barocas! 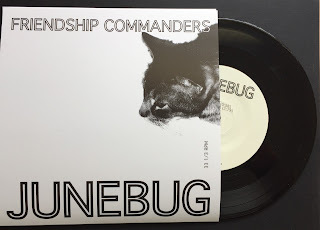 An EP of four songs, available on vinyl 7" only, with digital download. 33 1/3 RPM. One dollar of every record sold will be donated to the ACLU. 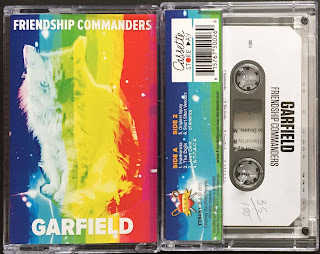 This is FC's first full-length album. It is available in four formats: vinyl, CD, cassette, and digital. Vinyl and cassette copies include a digital download. 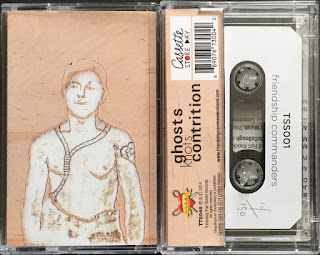 The cassettes are an edition of one-hundred copies, each hand-numbered. One dollar of every album sold will be donated to HIV/AIDS programs. 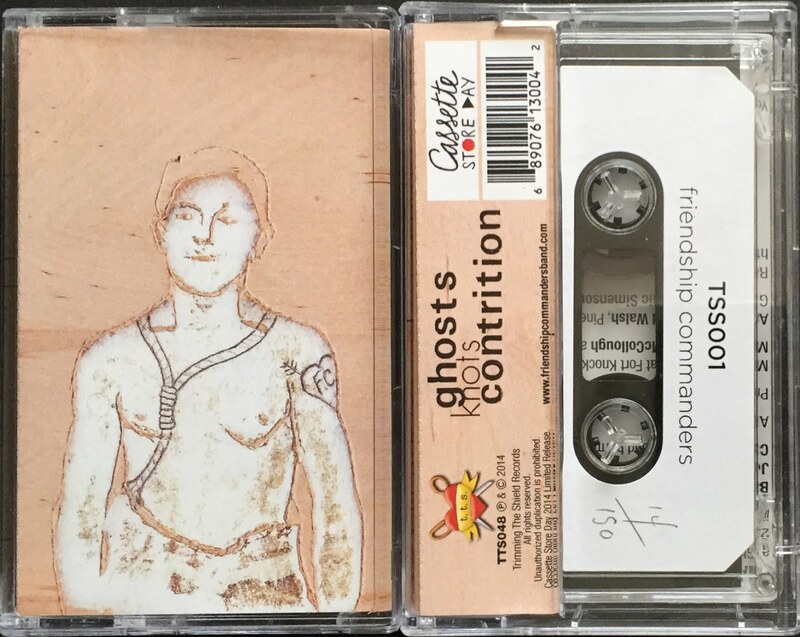 This tape contains six songs that are exclusive to this release, which was part of Cassette Store Day 2015. There are only one-hundred copies, and each one is hand-numbered and comes with a digital download code. One dollar of every EP sold will be donated to animal rescue efforts. 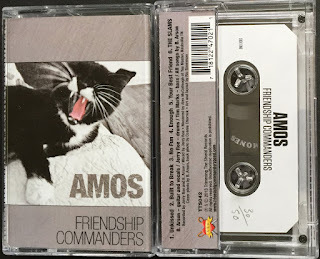 This tape contains three songs that are exclusive to this release, which was part of Cassette Store Day 2014. There are only one-hundred and fifty copies, and each one is hand-numbered and comes with a digital download code. 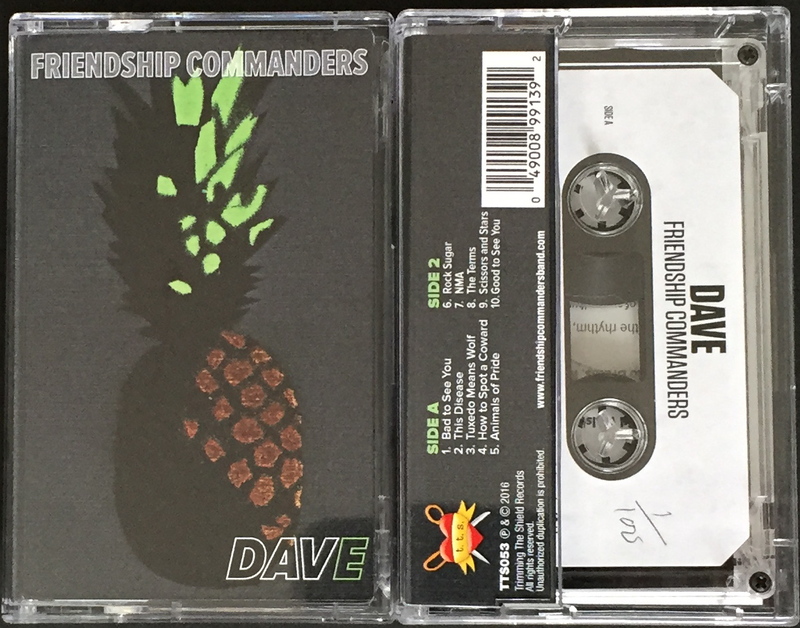 These limited edition cassettes are all hand-numbered, and there are only fifty. The purchase of a cassette comes with a digital download, so you're not confined to an analog experience.